Braces aren’t necessary for everyone, but people of all ages explore the option for a better or a straighter smile. But we’re keeping our natural teeth longer compared to 30 years ago. 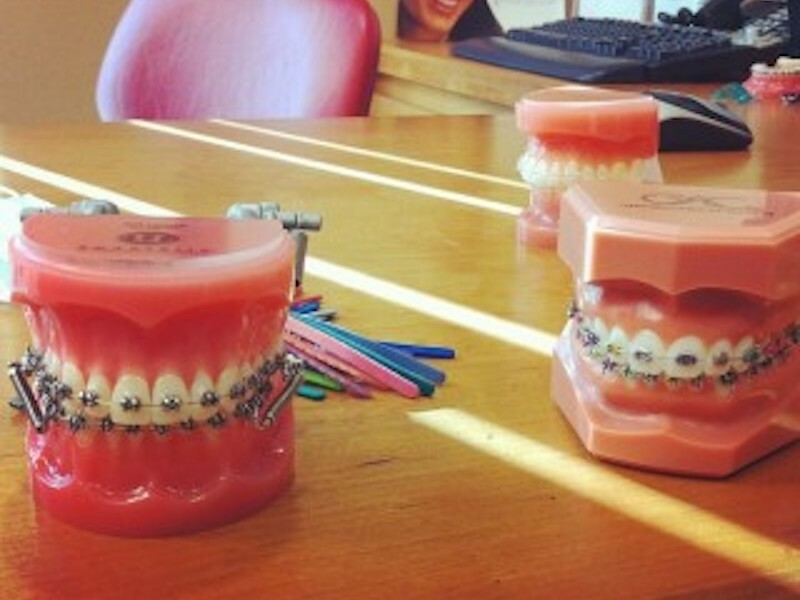 This might be why the number of adults seeking braces has increased 40% since then. Preparing for braces means brushing up on some important prerequisites. The perfect smile is priceless, but some orthodontic options can be a big financial commitment. If you have a flexible spending account (FSA), you might have funds you can use towards treatment. Consult your dental coverage and/or talk to your orthodontist about a payment plan. Timing is everything! Depending on your treatment, you could be in braces for at least 14 months. Your pathway to a straighter smile varies based on the severity of your bite and alignment. Braces are the most common treatment of choice, but there are other options to consider. One popular alternative, Invisalign, can straighten your smile without wires. Speak with your orthodontist to see if you’re a candidate for a braces alternative. Visit our website or consult your plan’s benefit booklet to learn more about how your coverage works with orthodontia. ← Could Children’s Dental Coverage Change? I’ve never had straight teeth and my parents never got me braces when I was a kid. That being said, I’ve actually been thinking about getting braces now that I’m an adult. Of the things you listed here, I think that the budget is one of the more important parts. I’ll have to check to see what I have in my savings since I know the procedure can cost a bit. Excellent idea, Caden. It would also be good to speak to your provider about the costs associated so you have a plan. Thanks for the information. I ask one question for you. Can I eat with braces on? You definitely can eat with braces on, Sean. There are definitely food considerations to be aware of, as some items can damage your braces.